For those who never read tabloids, Tom Markle is a 73-year-old ex-pat living in a relatively small town in Baja California, a few miles from the nearby megacities of Tijuana and San Diego. He has had no problem living happy and peaceful in an enclave near the ocean. His neighbors like him and so do the local merchants. 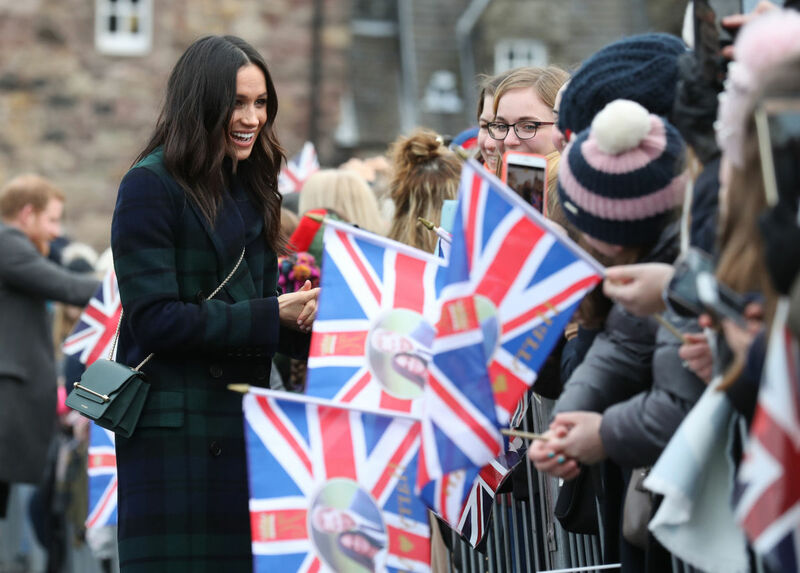 But then his daughter, Meghan Markle, became engaged to Harry Windsor and all media hell broke loose for Markle, a retired TV industry gaffer (lighting technician). Now, his tranquility has been invaded by Brit tabloids and their Yankee counterparts. Actually, Markle is refreshing news. He understands what is at stake. His actress daughter is about to become a member of the highest British royalty. He stays away from the limelight because like any loving father he doesn’t want to intrude on his actress daughter’s happiness. But, the paparazzi being the paparazzi are being paid to photograph him. So far, Tom Markle, who is long divorced from Doria Ragland, Meghan Markle’s mom, is staying cool and staying out of sight. Both parents to date seem content to provide fewer chances of preying lenses to catch them doing everyday things. With fewer photos, there are fewer stories about weird parents and no images to photoshop out of context to provide tabloid fodder or provocative headlinery. --HARRY’S POP-IN-LAW SAVAGELY BITES HAPLESS SLICE OF PIZZA. --TOM MARKLE WALKS ALL OVER MEXICAN SIDEWALK. --PAPPARAZZI FIND PRINCE’S FATHER IN LAW NICE GUY IMAGE EXTREMELY RUDE. Tom Markle is gaining friends every day and as Sandra Dibble reports in the San Diego Union Tribune, "...and with foreign media on the prowl, those who know him are feeling protective. "He hasn't been coming around because you guys are chasing after him, poor guy," said Estefania Villareal, a Rosarito Beach coffee shop owner. Reports of paparazzi stumbling over each other in search of the world’s newest J.D. Salinger is high hilarity. It’s forcing the UK’s Daily Mail, for one, to wax on about hotel rates in Rosarito Beach, trips to WalMart and follow pelicans floating over low tide. Here’s the Daily Mail. Click here.